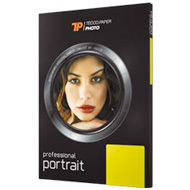 A bright white photo paper which is ideal for portrait or wedding photography and with its archival properties has a print life of up to 50 years. 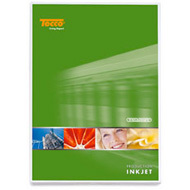 Available in sheet and roll formats, this product is one of our best-selling papers in the range. Designed for a range of applications including digital fine art, and black and white or sepia photography, this versatile paper is available in a range of sheet and roll formats. At a competitive price point, the product is one of the top selling in the range. A professional weight paper, with a smooth pearl surface and nature white shade, the Smooth Pearl is the photo paper choice of professional photographers. Available in a range of roll and sheet formats. With a semi-gloss finish, this versatile paper is suitable for producing exhibition and display graphics and photographic prints. 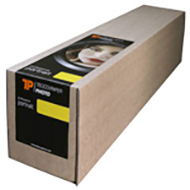 The paper is suitable for both hot and cold lamination and is available in a range of sheet formats. For a full list of all the products available, please contact us. Copyright @ XP Distribution. All Rights Reserved.